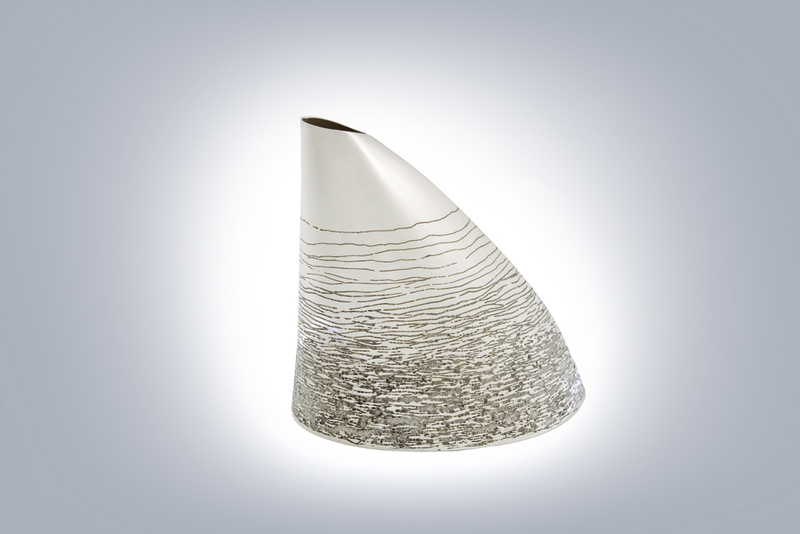 Windy Fall Day silver vase was inspired by a memory of leaves swirling and blowing across the ground. Like memory, blowing leaves can be a fleeting thing that cannot quite be reached. 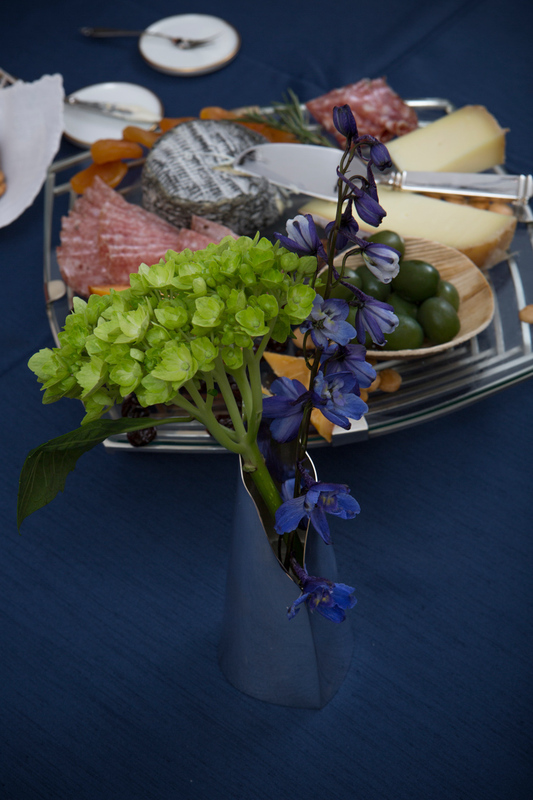 The design has energy and conveys movement in vessel form. 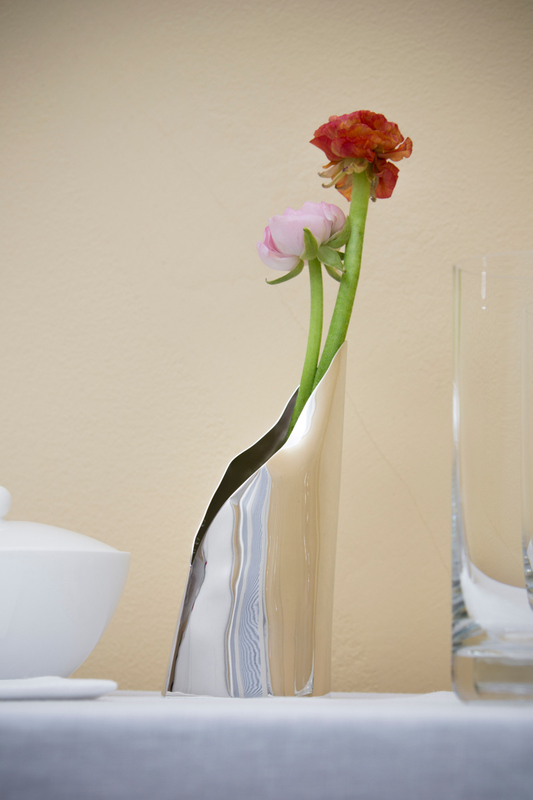 This handcrafted silver vase functions beautifully for arranging flowers or greenery in water.